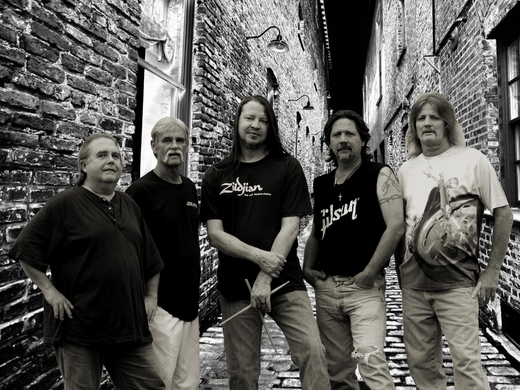 Legal Eyes is a new and upcoming band from Tampa Florida signed with Tate Music Group. their latest album "IT" is available from Tate publishing, Verizon V-cast, I-Tunes and Amazon. Also at legaleyes.netai.net.